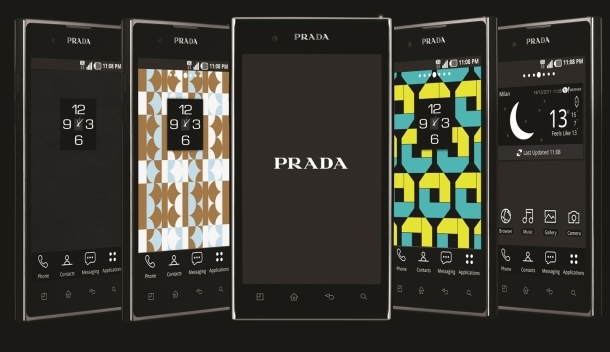 London, 14 December 2011: With a heritage of producing handsets that combine the best in style and substance, PRADA and LG today unveiled the partnership’s latest must-have smartphone, the PRADA phone by LG 3.0. This highly anticipated handset is the third phone to come from the collaboration and represents a key design venture for both companies. 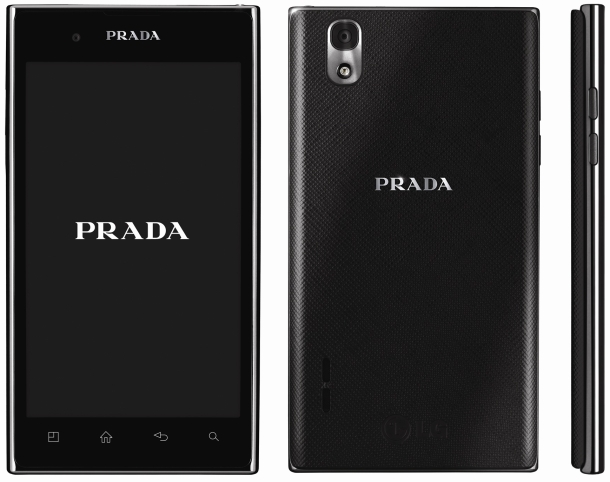 This unique user interface experience can be enjoyed on the device’s 800-nit, 4.3-inch NOVA High Brightness Display, allowing users to view all their favorite photos and content even in direct sunlight. Plus with an 8MP camera and up to 8GB of user memory, all Life’s Good moments can be captured and enjoyed in high quality.